GATE 2018 Answer Key: The question papers along with their respective Gate answer keys 2018 for all GATE papers are given below. Check Branch wise All Papers Key at gate.iitr.ernet.in. Graduate Aptitude Test in Engineering (GATE) is the National level entrance test has been held on 3rd, 4th, 10th 11th February. 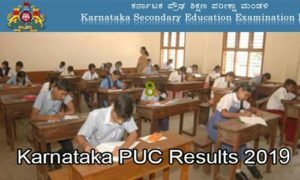 The GATE 2018 has been conducted for 23 subjects at various examination centers in online method and all set for it. Indian institute of technology gawhathi and Seven IIT’s are jointly involved in conducting the GATE examination for aspirants. 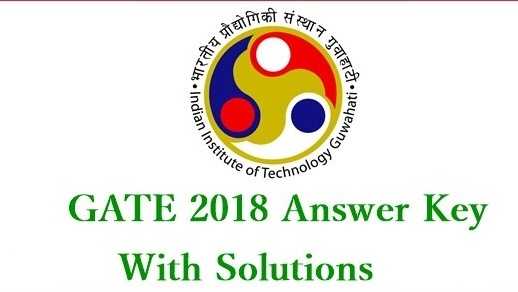 After completing the Exam, the IITr will publish the Gate 2018 official answer keys for all the subjects set wise on the official website as mentioned below immediately on the next day. So, those candidates who have appeared for Gate exam 2018 for various subjects are advised to visit the official portal or this site to check your respective GATE exam answer key and download it for your reference. For more details regarding the GATE 2018 answer sheet, you can go through the details given below. 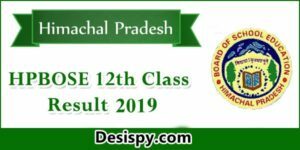 Check GATE Answer 2018 Sheet Details: The GATE examination is attempted by lakhs of aspirants seeking admission into various PG Engineering courses. GATE score will play a vital role in getting admission in IITs and other top level colleges. The GATE examination is attempted by engineering graduates every year. Qualifying the GATE examination is a bit difficult task due to heavy competition. After writing the exam on respective dates as mentioned above, the candidates can get their respective answer sheet on the next day of the exam which helps you to compare your answers and for analyzing your score. It will also let you know whether you can qualify for the exam or not. So, get your answer sheet with the help of the steps given below and calculate your score. GATE 2018 3rd, 4th, 10th 11th February. In the GOAPS, a module to contest answer keys will be available from 10:00 hours (IST) of 3 March 2018 till 10:00 hours (IST) of 6 March 2018. A candidate can challenge the answer key of any question after giving their justification(s) and payment of Rs. 500 (for each question) through the online payment portal available in the GOAPS. For candidates who have appeared in GATE 2018 from outside India, the fee for each answer key challenge is US$10. While challenging the answer keys the candidates should ensure that they quote the proper question number as per the PDF file of the question paper given below. Please remember that if the proper question number is not correctly identified then the challenge may not be considered. Payments for a successful challenge will be refunded. For all challenges on answer keys, the decision of the GATE 2017 committee shall be final and binding. No correspondence or telephone calls on this matter will be entertained. 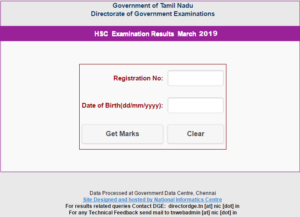 Along with the answer sheet, the officials will also release the cut off marks for various categories in their official website which also helps to know whether you can get through the exam or not. The cut off marks will be available before the release of the results on 27th March 2017. Based on the cut-off marks, the officials will prepare the final GATE 2017 exam score, ranks and merit list. So, check them on the official site and calculate your score by checking the answers through answer keys set wise. Step-by-step Procedure to check GATE 2018 Answer Key? 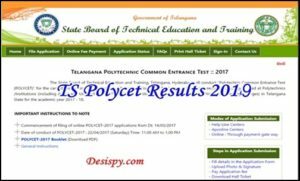 On the home page, find the appropriate section for “GATE 2018 Question Papers and Answer Keys” and click it. Now, you can find the subject wise and set wise GATE 2018 answer keys. Click your respective subject and set. Now, you will get the answer key in the PDF format in the new screen. 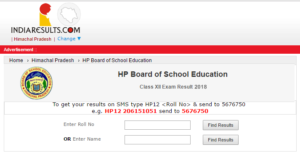 You can click on download option there and download the Answer sheet and check the answers given in it and verify your answers and calculate the score.